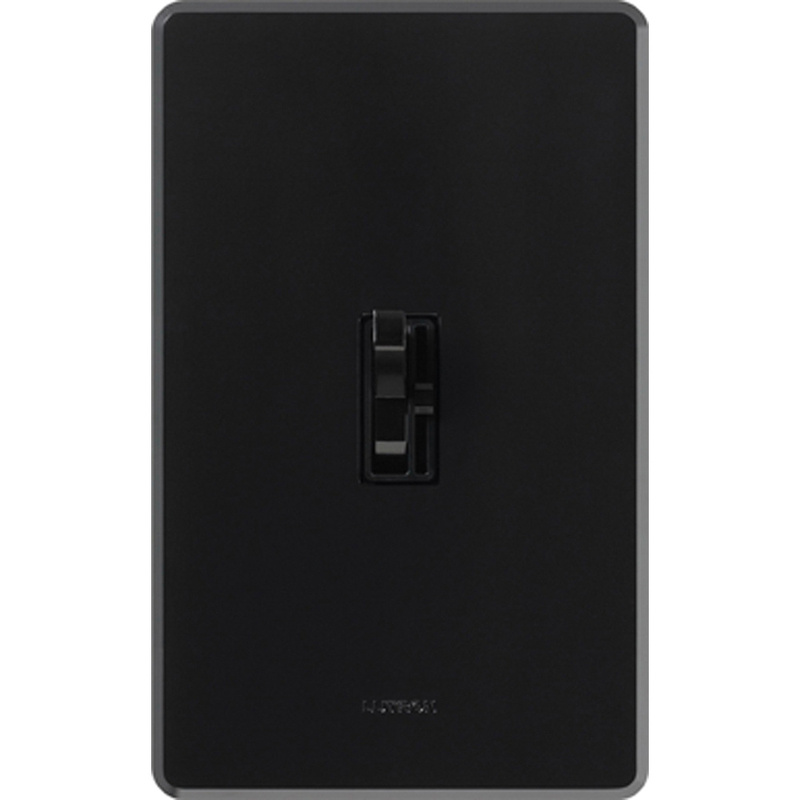 Lutron Ariadni® 1-Pole Preset dimmer has voltage rating of 120-Volt at AC 60-Hz. Dimmer in black color, has preset slide actuator with toggle for controlling the brightness of the light. Dimmer in gloss finish, has maximum load capacity of 450-Watts. Wall mountable dimmer measures 2.86-Inch x 0.23-Inch x 4.60-Inch. Preset dimmer is UL listed and CSA certified.